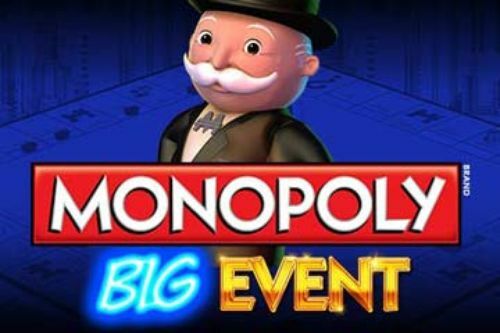 Play the Slingo Monopoly game and experience all the Monopoly fun with a chance to win one of the amazing cash prizes. The storm called Slingo has brought us another excellent collaboration. Besides Love Island, Who Wants to be a Millionaire, Britain’s Got Talent, X-Factor and other popular television and game shows, the Slingo phenomenon has its own Monopoly edition. Scientific Gaming are the slots experts that are taking up this adventure to bring the best of the Monopoly vibe and wrap it inside a Slingo package. We are looking forward to the game as it will feature the standard five reels and five rows, with 25 grid squares and the one bottom row with five reels that turn up the numbers that are to be marked on the grid above it. 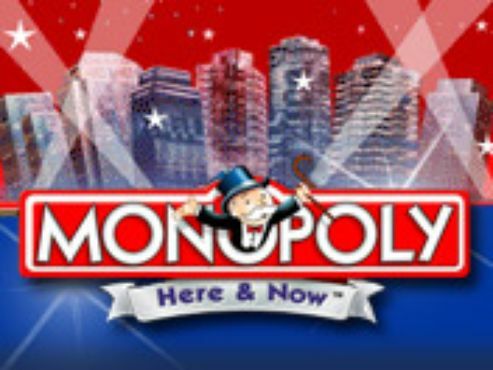 The layout of the game is right out of the monopoly board. The players will notice the same details in the tokens, the color layout, the squares that need to be crossed with the property for sale, and so on. To start the game simply select the size of your deposit. This buy-in will last you for the duration of the 11 spins, but there may be additional spins granted if the bingo bowl turns them up. With every new spin a new set of numbers appear on the row of reels. Those that match the ones on the grid will be posted immediately on it. To win the game the players have to connect five squares on the grid in a horizontal, vertical or diagonal direction. The joker comes in quite useful as it allows the players to select where to use it, from those squares that become illuminated. The slingo game gives more than a few such squares that can be used. 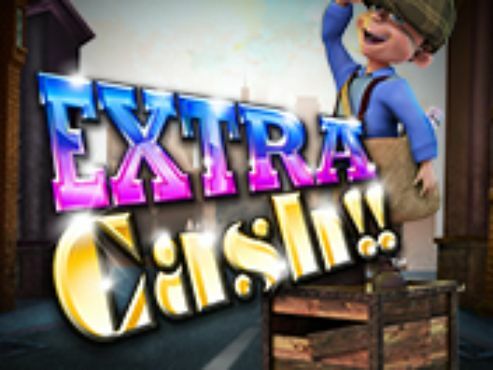 There are free spins and there is the option to actually buy additional spins. If the players are just few squares short of a full slingo game, than this may make sense. The additional spins cost money and the fewer squares are on the grid the more expensive the free spins get. It is up to the player to decide how far will this Slingo Monopoly game go. The interactive game of Singo is a combination between slots and bingo. It combines the best of both worlds and lets the players have a say in the game. 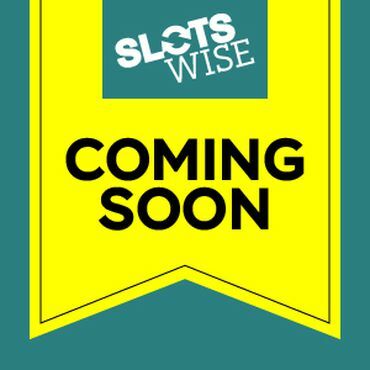 When we look at slots, it is always a game of chance. The players spin the reels and the rest is in the hands of the random number generator. Bingo is almost the same. A random occurrence of a set of numbers may lead to a chance bingo prize. Now, the same is true for slingo, however, the players can play a role in the game. Whether this will impact the outcome is impossible to say, but the players can select where to place the joker. The Slingo game allows the players a set of squares on the five by five grid where the player can place the joker in order to get closer to a row of slingo. There are dozens of slingo games by this point and it seems like the slingo hype is not going to stop. 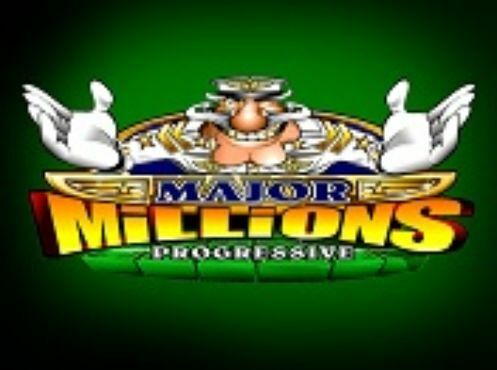 In fact, this game has become a part of the online casino offering of slots and bingo games, and it is here to stay. 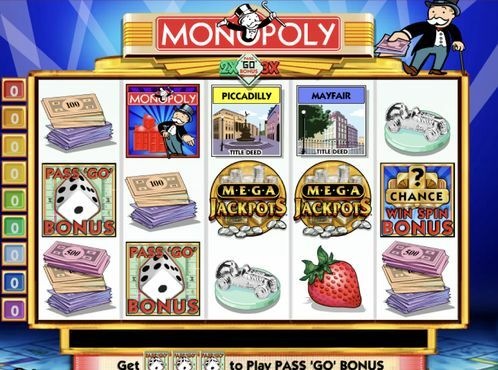 Start your Slingo Monopoly adventure by claiming the welcome offer to one of the casinos right from this page.